Nowadays, the Internet abounds with maintenance offers and products related to water, snow, ice and debris. 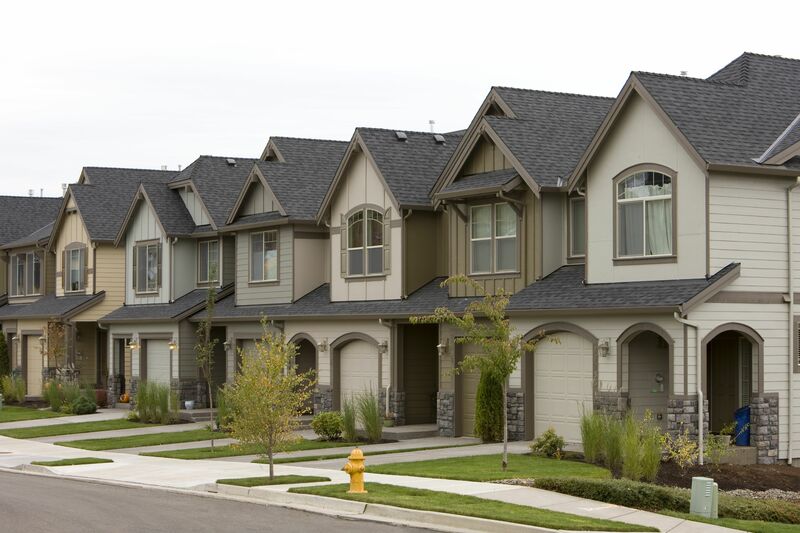 In order to protect your home from water infiltration, a gutter protection system is a must. The T-Rex gutter is the best option on the market. Why choose the T-Rex continuous hangerTM system? Many convincing reasons and arguments can prove this point. First of all, the continuous hanger protects the gutter system from snow, debris and ice that could form at the bottom of the eavestrough. What’s more, the T-Rex doesn’t get warped under the weight of snow and in the case of repeated freezing and thawing. 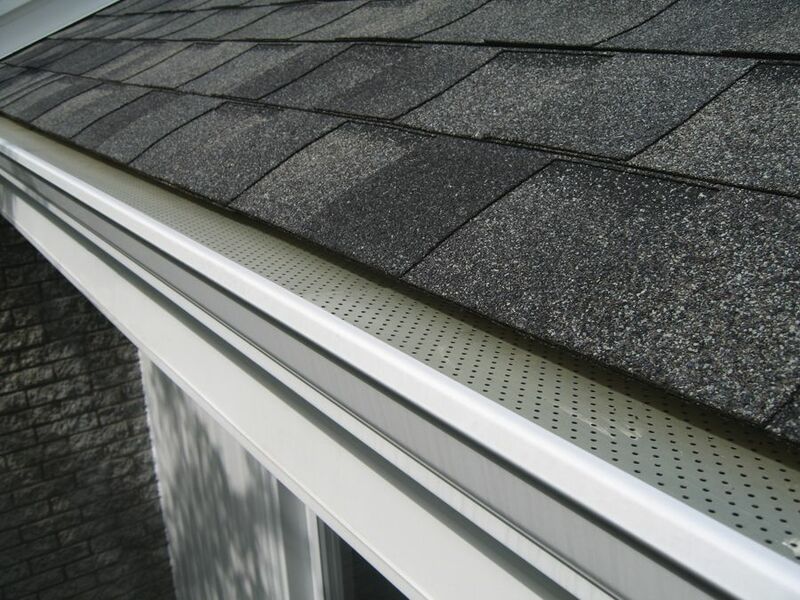 This gutter system is the most reliable installation on the market, there is no possibility of water infiltration. Furthermore, the T-Rex gutter is fitted with a leaf guard. Some will say that a leaf guard won’t help if there are no trees nearby, except that in this case, the leaf guard is built into the continuous hanger system. Compared to a gutter installed with nails which takes twice as long to install (i.e., the gutter and the leaf guard), the T-Rex is installed in a single step. Others will ask: “How will I clean the inside of my gutter?” It is possible to install an access panel to the gutter, but it will quickly become outdated. Why? Because the T-Rex continuous hanger cleans itself thanks to its various built-in technologies. In addition, the T-Rex comes with a lifetime manufacture and sturdiness warranty and a 40-year clog-free warranty. If the continuous hanger is not as efficient after 20 years, Alu-Rex will fix it. If you’re planning on moving in a few years and believe that it’s not necessary to invest in such a product, you’re absolutely wrong. 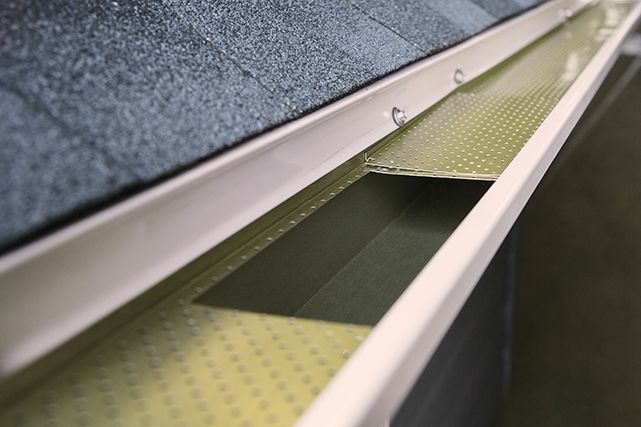 With the continuous hanger, your gutters won’t be dented, stained or warped. Indeed, the T-Rex allows for an aesthetic product, even in the long term, without any additional maintenance being required. It’s obvious that it will make a goof first impression on potential buyers. 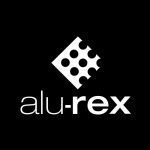 All in all, Alu-Rex offers a solid product with a longer service life. The T‑Rex cleans itself and allows water to drain no matter the season. 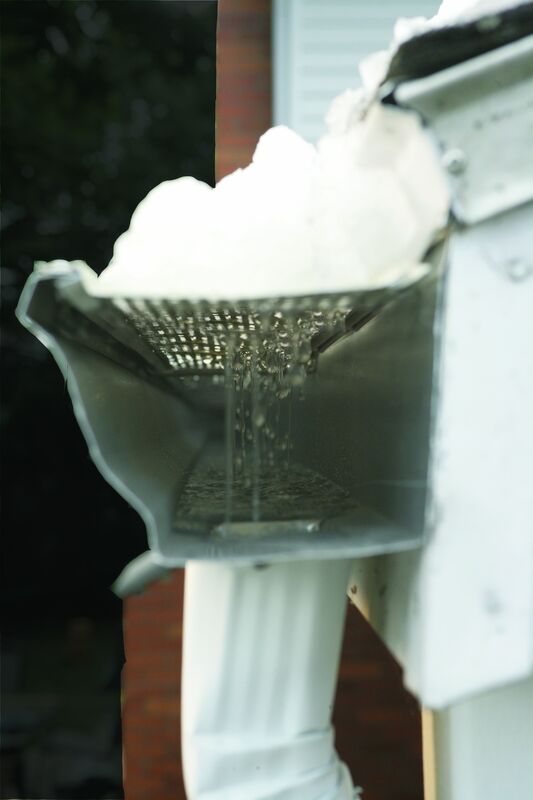 The eavestrough is screwed into the structure of the house with self-sealing screws, extra protection that will help you prevent water infiltration and mold. What can you want more? It looks great, its reliability is guaranteed and you don’t even need to add a leaf guard as it comes with built-in features that only require a one-step installation. Trust the benefits of Alu-Rex’s T-Rex fastening system.